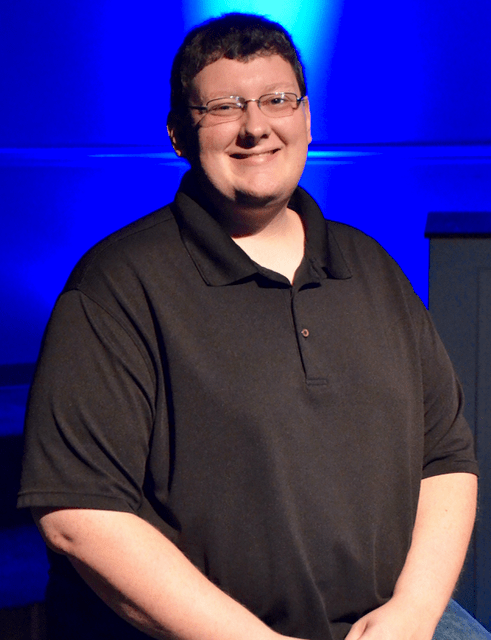 Brandon is the Madison Campus Producer at Willowbrook Church in Huntsville, AL. He has been serving in the production ministry for over 12 years now and hopes to do it for many more! Brandon volunteers to help with updates and maintenance of our website as well as assisting in other technological needs such as ProPresenter, streaming of worship, and lighting. He is also the person responsible for designing new stage backdrops each year.